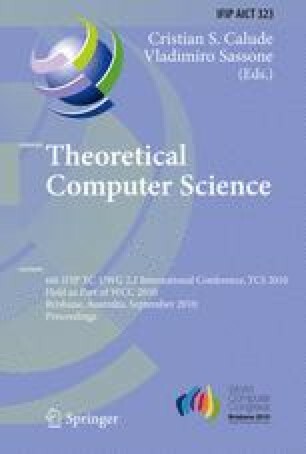 We present CMN#, a process calculus for formally modelling and reasoning about Mobile Ad Hoc Networks (MANETs) and their protocols. Our calculus naturally captures essential characteristics of MANETs, including the ability of a MANET node to broadcast a message to any other node within its physical transmission range, and to move in and out of the transmission range of other nodes in the network. In order to reason about cost-effective ad hoc routing protocols, we also allow unicast and multicast communications as well as the possibility for a node to control the transmission radius of its communications. We show how to use our calculus to prove some useful connectivity properties which can be exploited to achieve low-cost routing solutions.